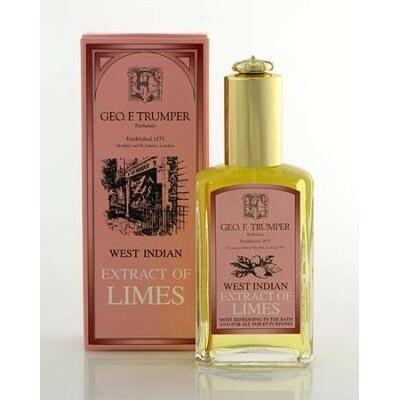 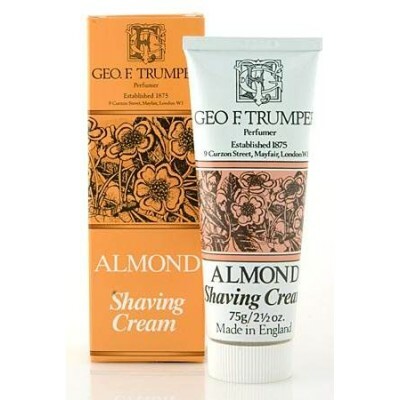 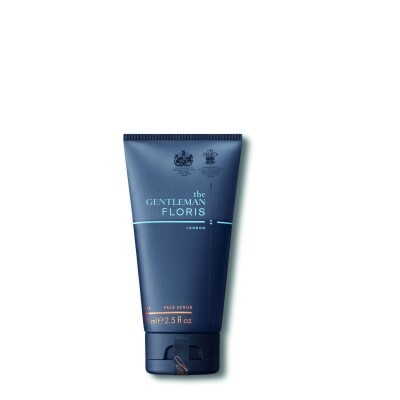 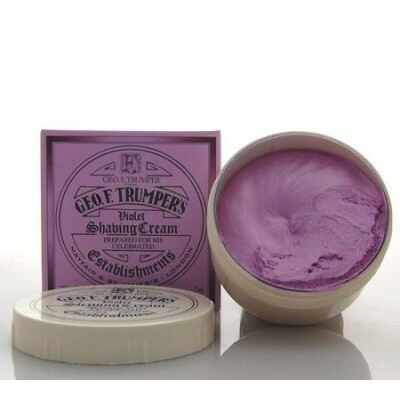 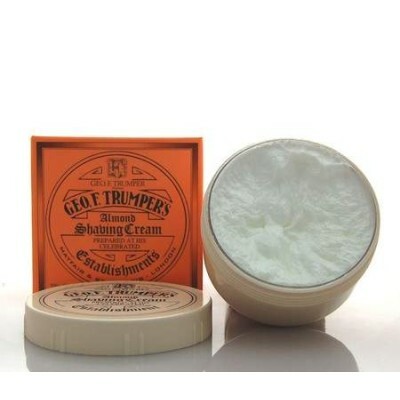 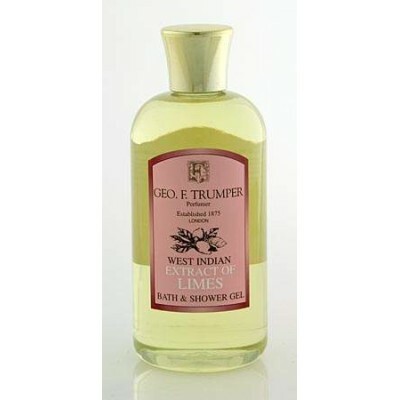 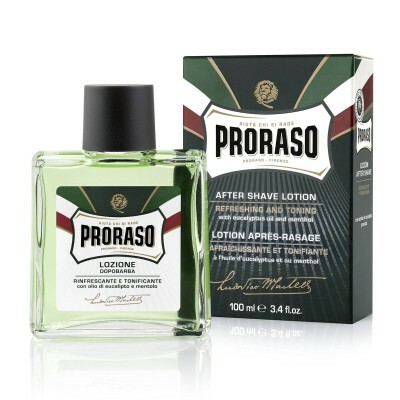 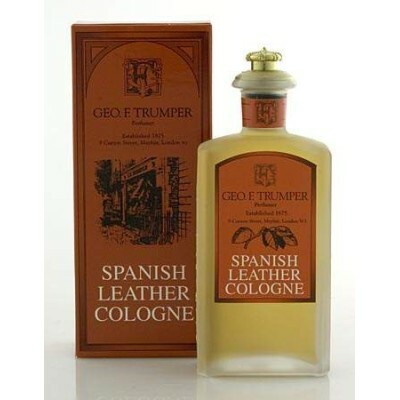 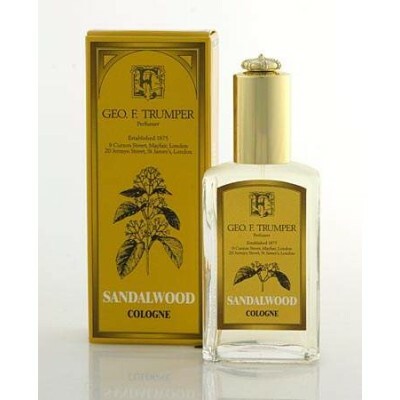 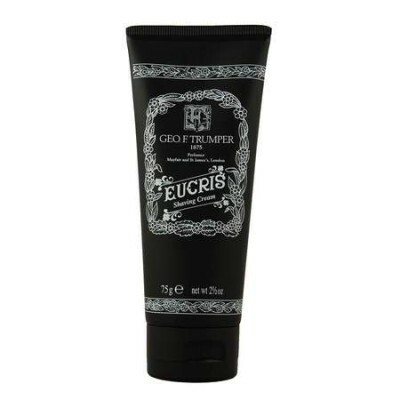 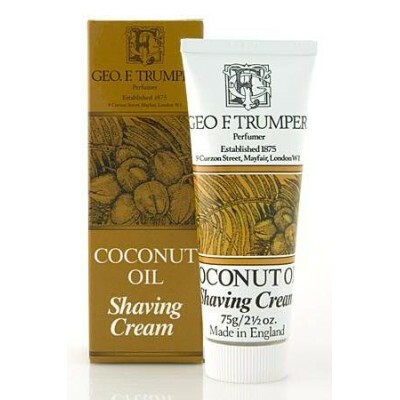 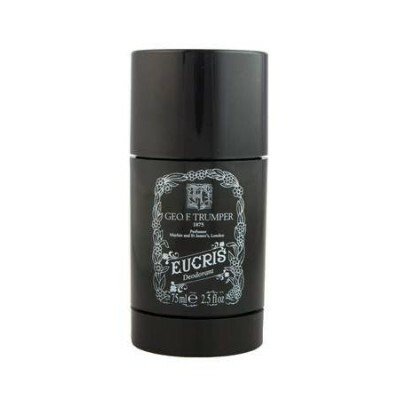 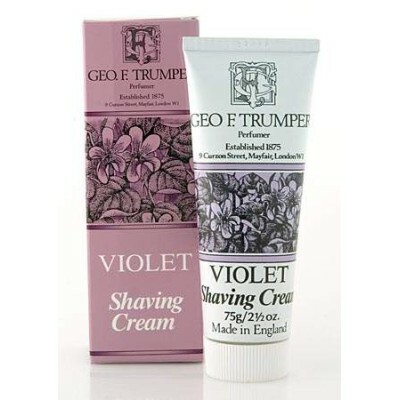 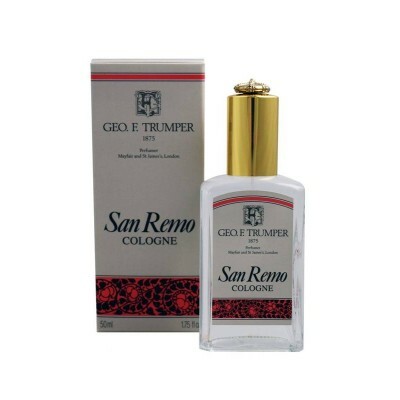 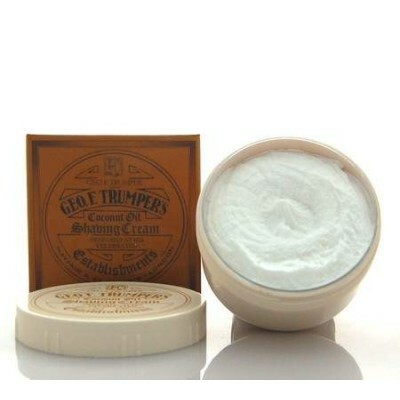 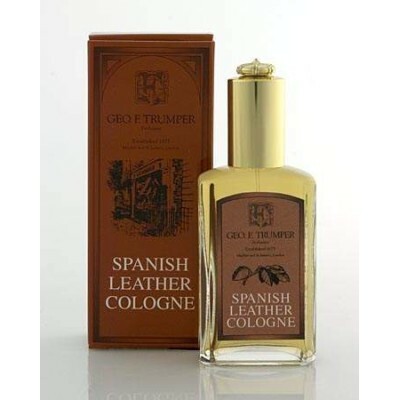 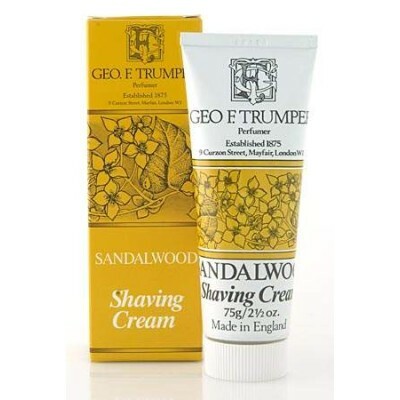 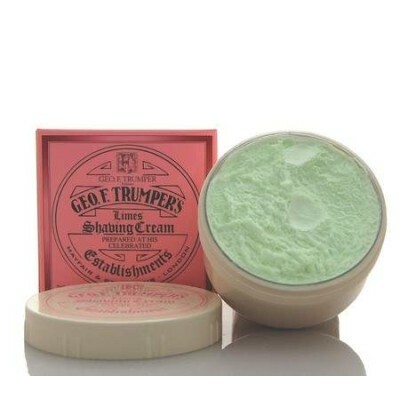 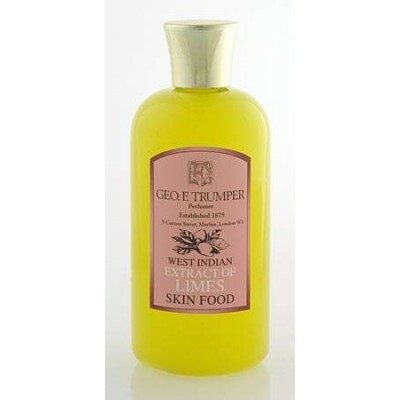 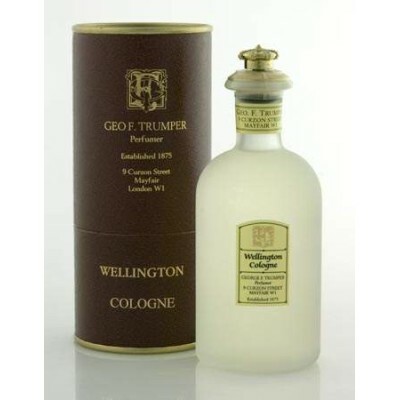 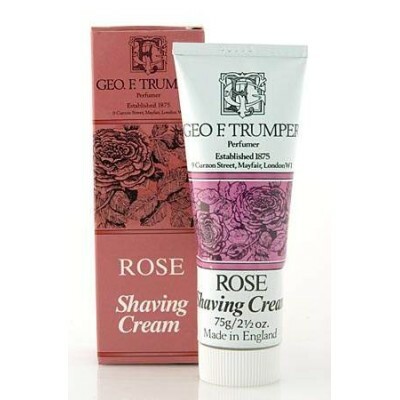 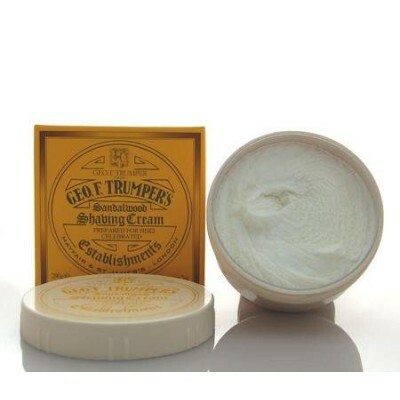 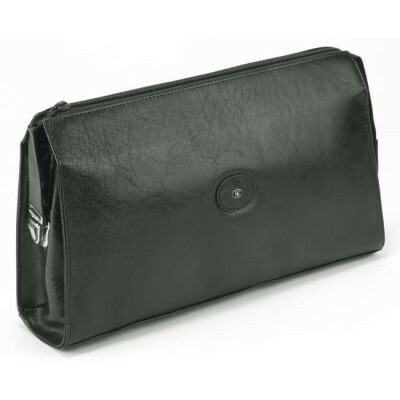 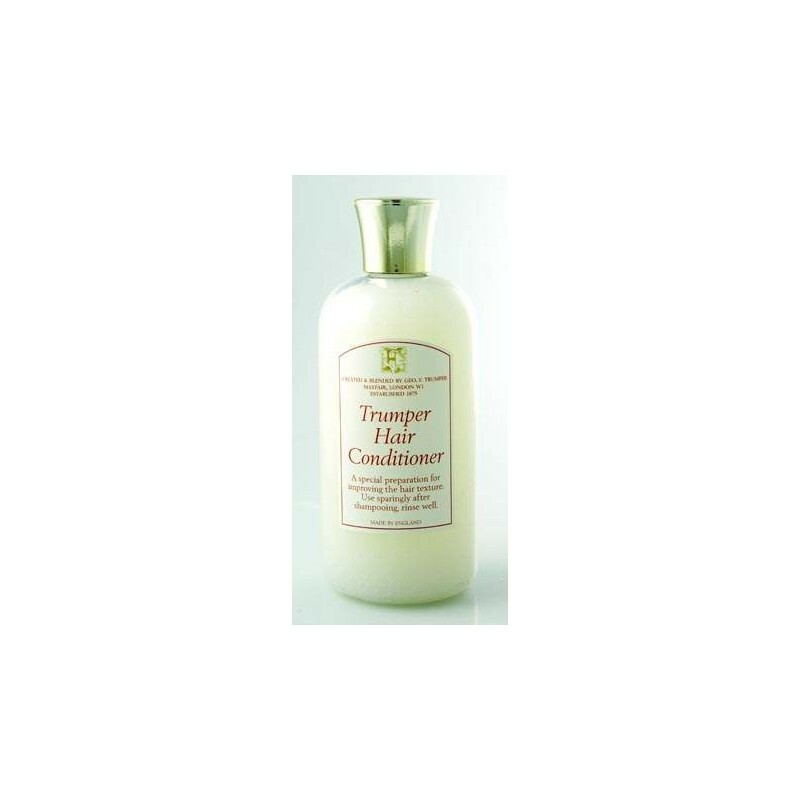 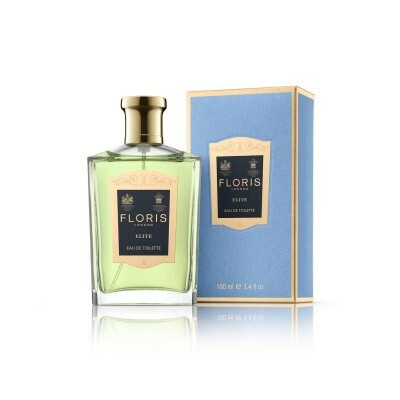 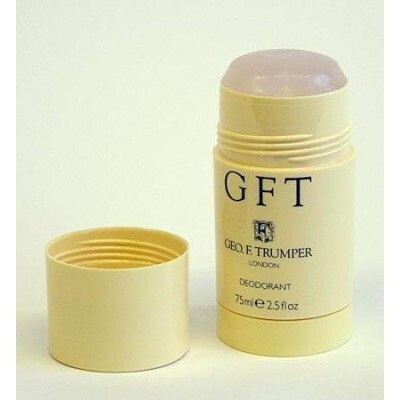 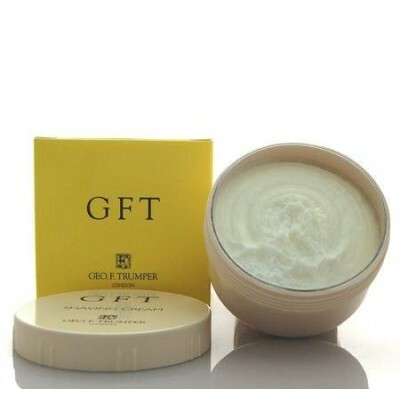 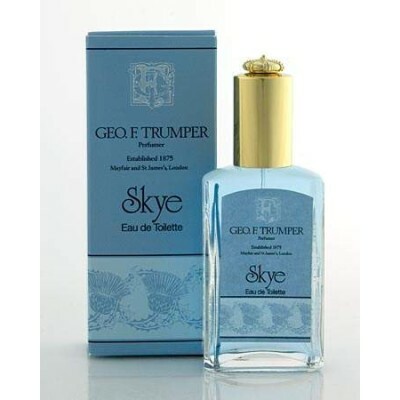 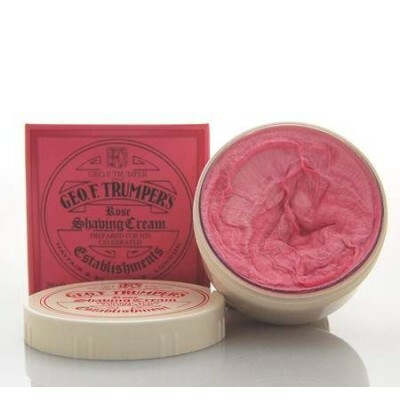 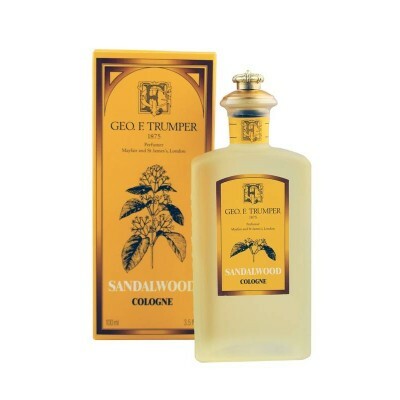 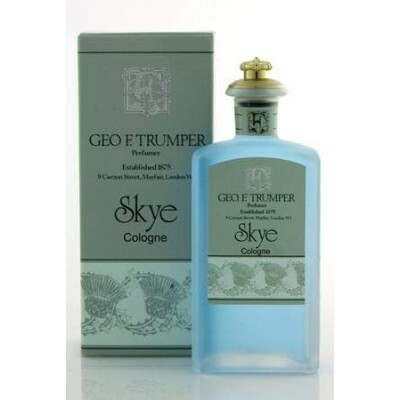 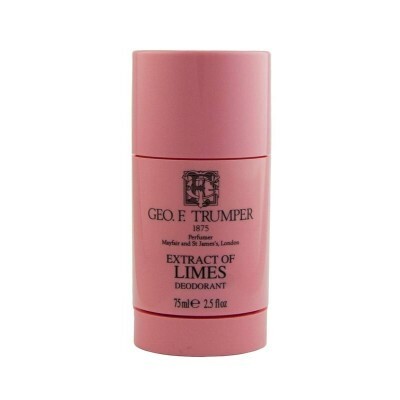 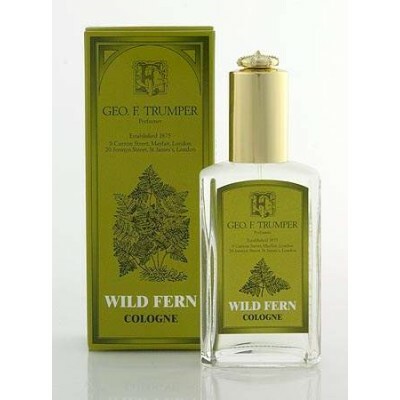 Geo F Trumper Hair Conditioner 200ml. 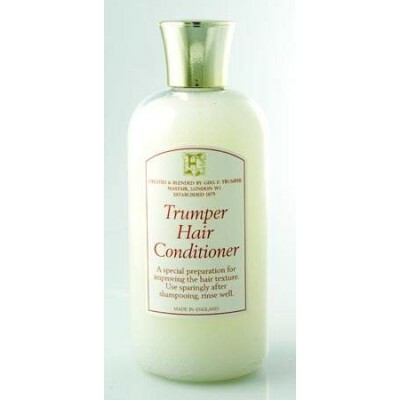 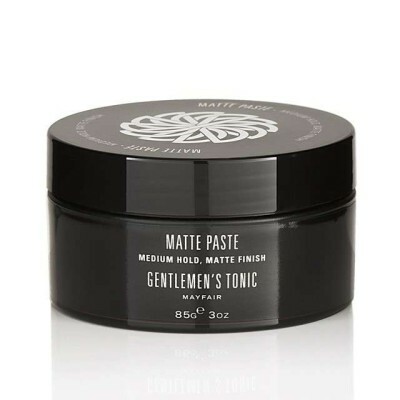 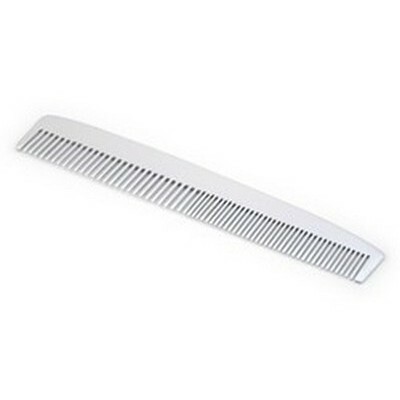 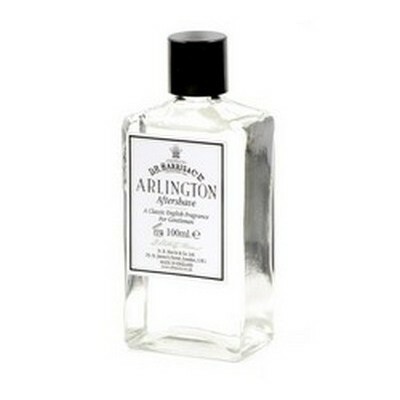 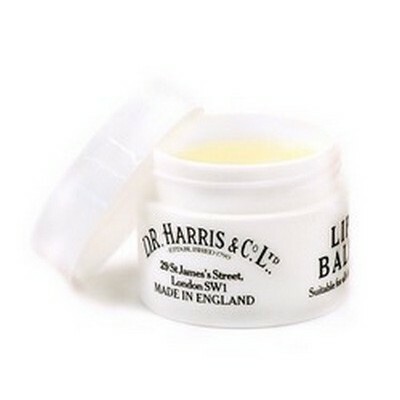 For use after shampooing to improve hair texture. 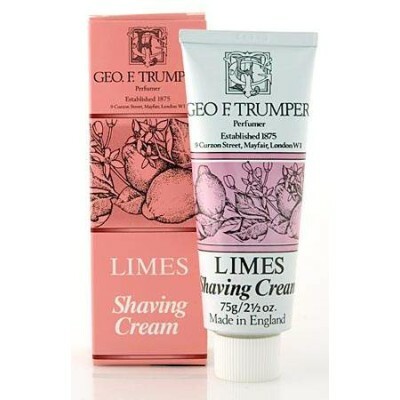 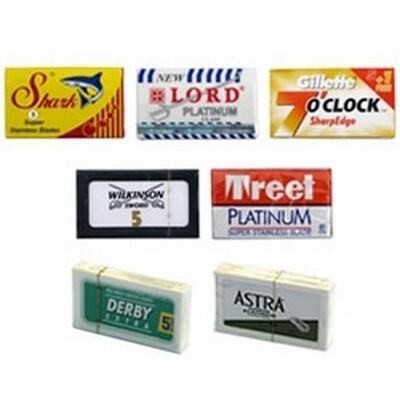 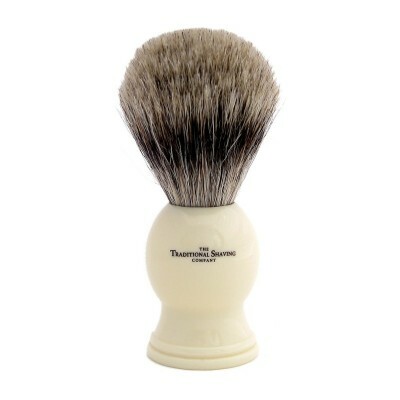 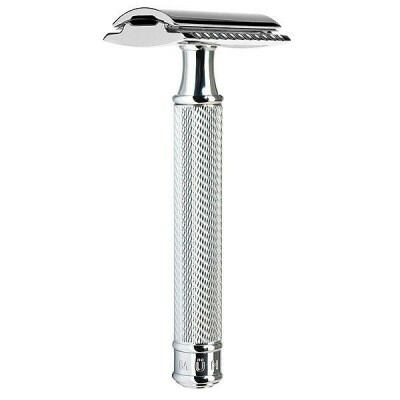 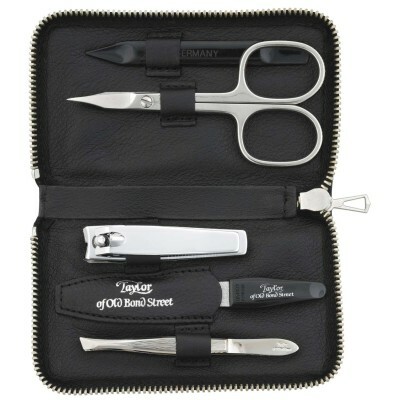 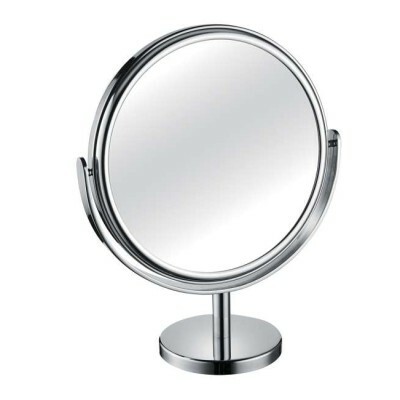 By buying this product you can collect up to 42 ShavingPoints. 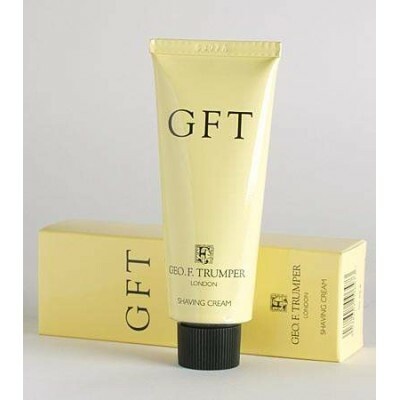 Your cart will total 42 points that can be converted into a voucher of £ 0.42.